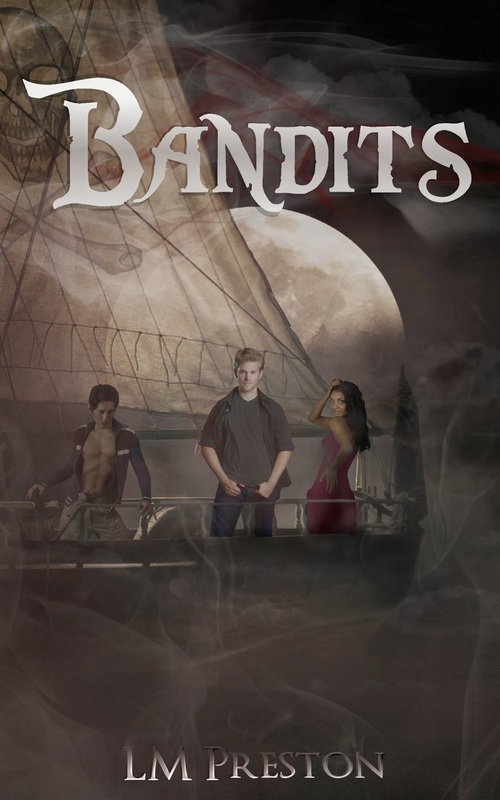 If you have an insatiable appetite for PIRATES and romance with MYSTERY thrown in, then you are in for a great ride with the BANDITS series. 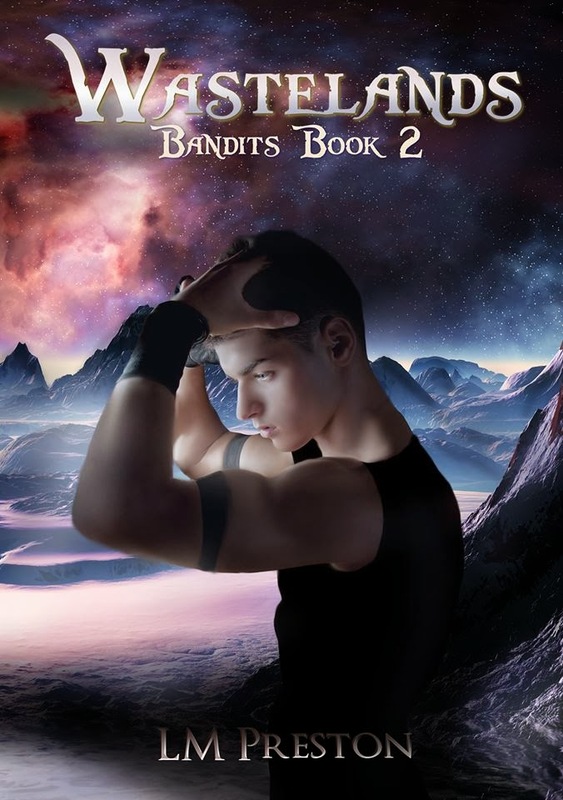 Book 2 in the series WASTELANDS by my good friend, and fabuous author, LM Preston comes out Spring 2014 (May). Isn't it just amazing?! 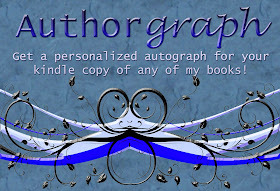 Take a moment to add it to your GOODREADS reading list! 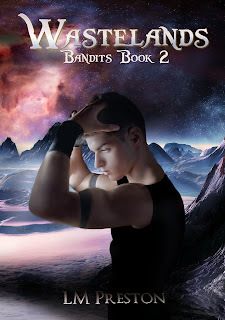 And courtesy of LM, enjoy a FREE read of the 1st book in the series, BANDITS! here. 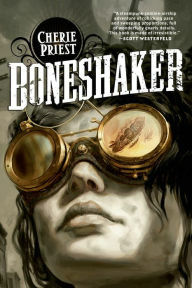 I LOVE this cover! The colors, the character's body language, everything! It's in a word: awesome! I couldn't agree more! Love it!